IPL 2019 is here. You must be enjoying watching your favorite team play and your favorite players hit long sixes. Most of the users watch the matches online nowadays missing the actual fun i.e. watching a match on big Television screen. Plus some DTH providers are providing these channels for free. Yeah, that’s right. Watch IPL matches for free on Airtel DTH and Tatasky DTH. 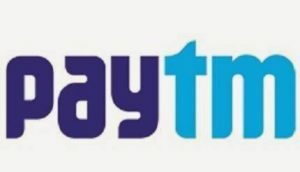 These DTH are offering multiple Star channels free so you can watch IPL on TV. 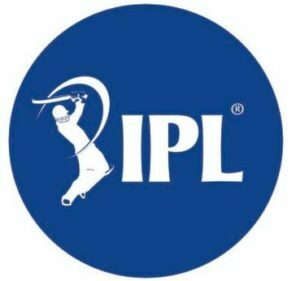 How to Watch IPL matches for free on Airtel DTH and Tatasky DTH? If you are on Airtel DTH or Tatasky DTH, the following channels are being provided to you free of cost. 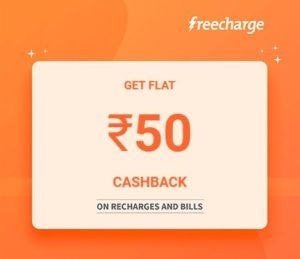 Hi Airtel Users, how would you like a free Amazon gift card worth Rs 51? 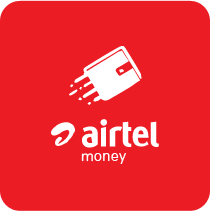 Follow the steps and get the amazon gift card through My Airtel app.